Students from saltash.net’s feeder primaries visited the school last week for a day of sporting entertainment and competition. The event was run for ARENA by Jenny Nash (ARENA/saltash.net) and Michelle Cooke (saltash.net) with help on the day from Nigel Evans (Tamar Trotters), Julie Ponting (ARENA), Dan Budd (saltash.net) and Sheila Newman (Tamar Trotters), with equipment provided by Tamar Trotters. A noteworthy mention must go to saltash.net’s Year 10 and 12 sports leaders, who helped organise the individual events and ensured everything ran smoothly. 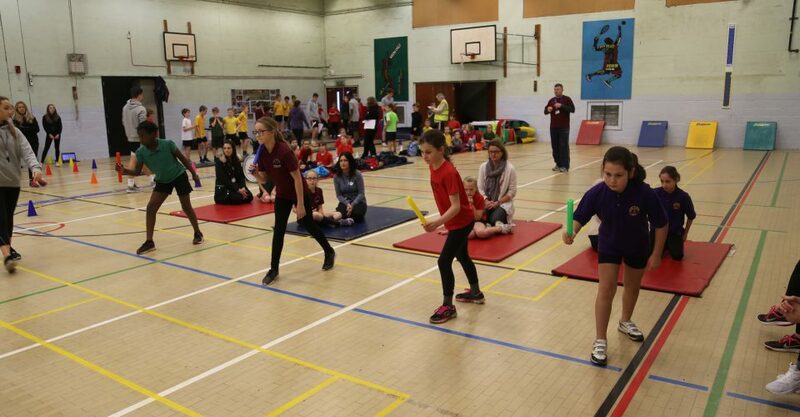 Students competed in a variety of sporting activities including obstacle courses and field style events, and the event was a qualifier for the Cornwall School Games for the whole of Caradon. 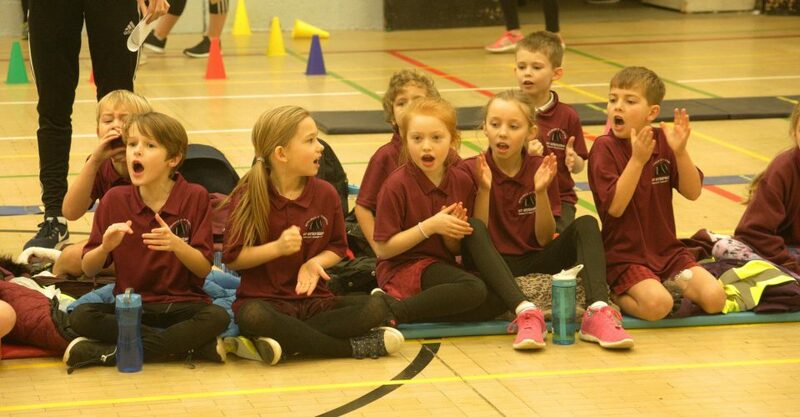 The Y3/4 competition in the morning was attended by 5 schools from the Saltash Cluster – Sir Robert Gefferies, Burraton, St Stephens, Bishop Cornish and Landulph. Burraton emerged the eventual winners, and will now have the opportunity to attend the final at the Cornwall Spring Games on April 21st at Truro. 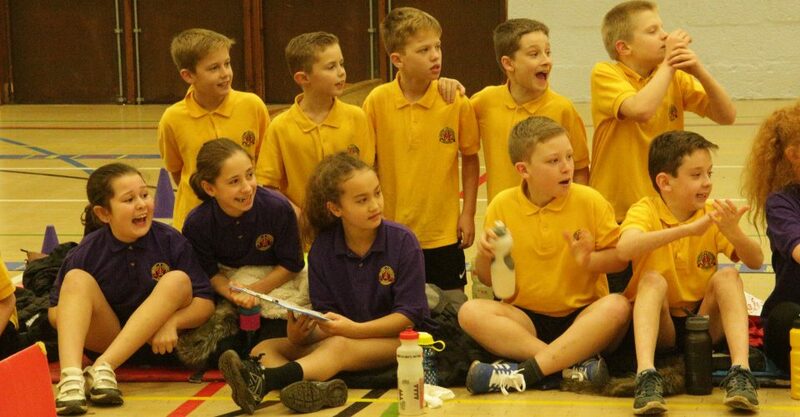 The Y5/6 competition in the afternoon was attended by 4 schools – again, all from the Saltash Cluster – Landulph, St Stephens, Burraton and Bishop Cornish. The scores were so close that Bishop Cornish and St Stephens were named joint winners. 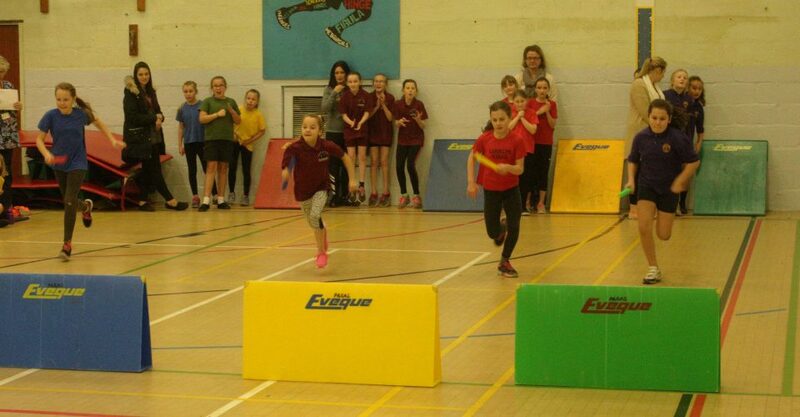 As only one team can be selected for the finals, it was decided that the fairest way was to run another 4 x 1 relay between these schools – each team comprising 2 boys and 2 girls. At one point both primaries were neck and neck but eventually Bishop Cornish pulled ahead to win the race and qualify to represent ARENA at the Cornwall School Games. A big thank you goes to everyone who helped organise and run the event, and well done to all who competed!